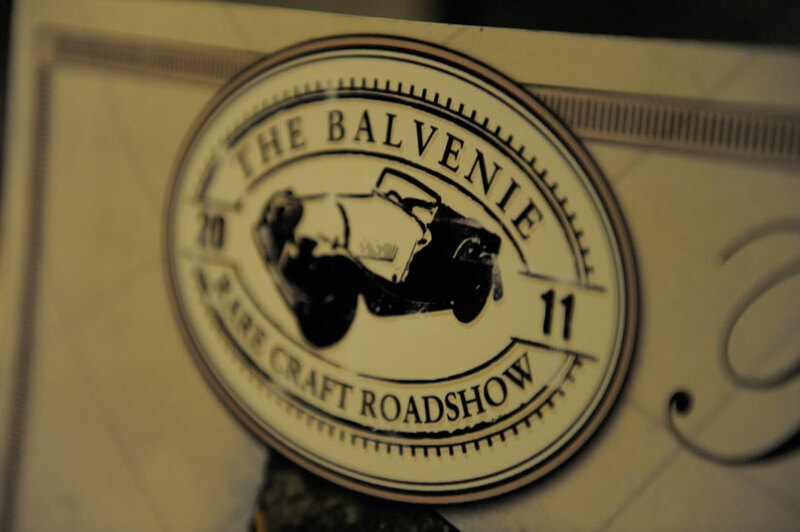 We were lucky enough to have scored entry to the recent kick off for The Balvenies Rare Craft Roadshow in NYC. 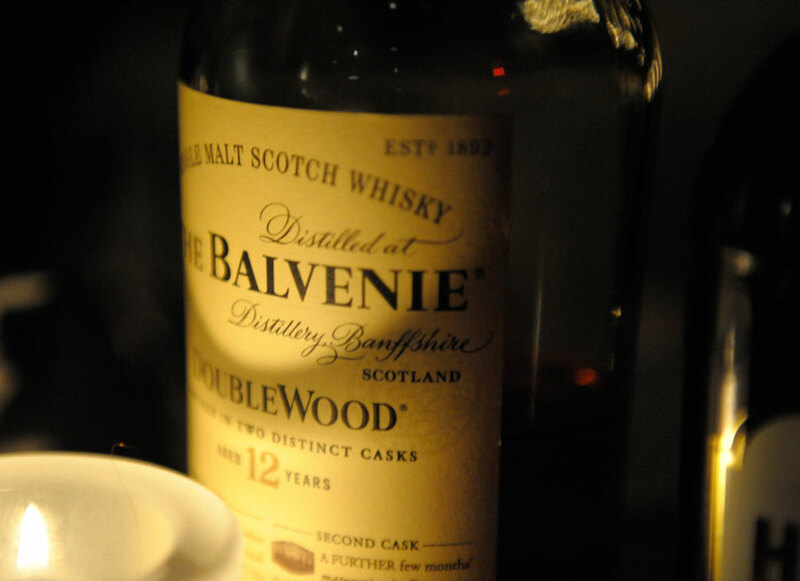 As you may recall we’re quite fond of The Balvenie here at LIAS so having the opportunity to sample what may be the finest handcrafted scotch for the money was like finding cash in the pocket of your coat. 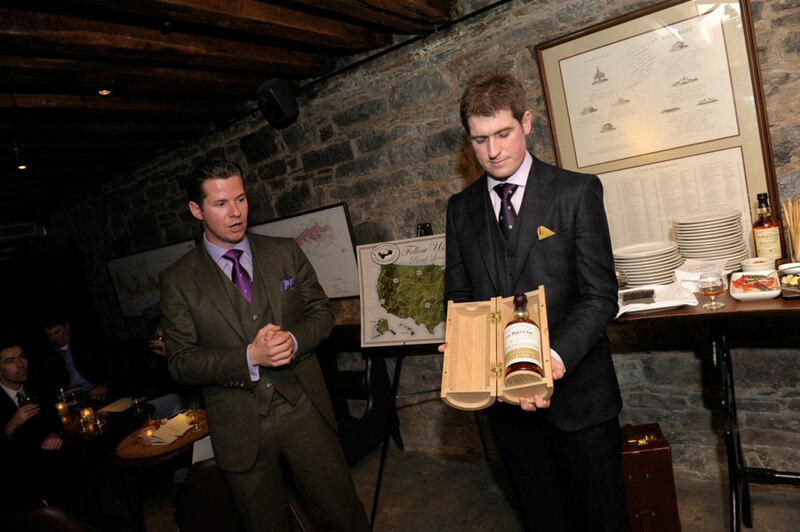 Although I have to admit when I first found out the event was at an Irish pub in the financial district I was confused and a little concerned — why was a Scotch whiskey showcasing at an Irish pub and why in god’s name would anyone go to the financial district? Ever. 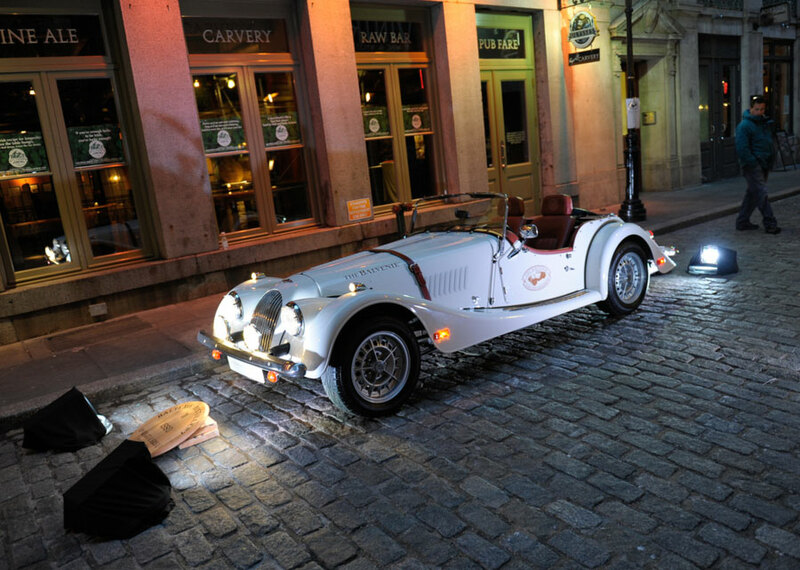 Upon making our way to historic Stone Street and seeing the sweet classic handcrafted Morgan that Balvenie had parked on the cobblestone street out front, the answers were clear and the potential started growing sip by sip. 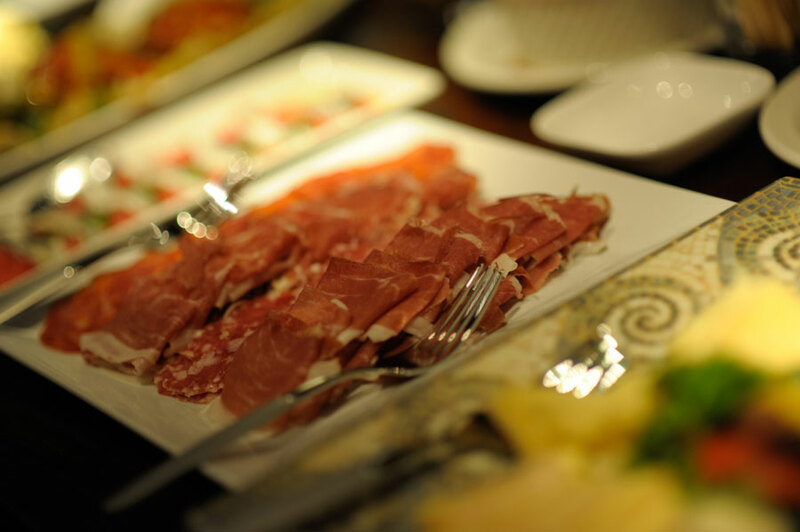 For my liking the party was a little stiff overall, but alas so were the drinks, and lets face it, we didn’t come for the small talk. Straight / Neat samples of the good stuff in a fine assortment of flavors including the new 14-Year Old Caribbean Cask made in Rum Casks and 17-Year Peated Cask along with standards like the 12 yr old Doublewood (best bargain of any scotch, period), 15 yr Single Barrel, and my personal fave the 21 Yr Port wood. 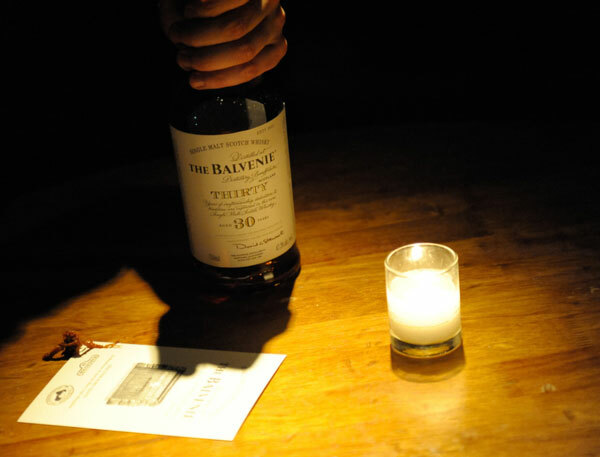 After a (thankfully) short speech about the road show and the brand they also sent around some limited batch 30 year-old Balvenie that had a really nice spicy oaky tone. 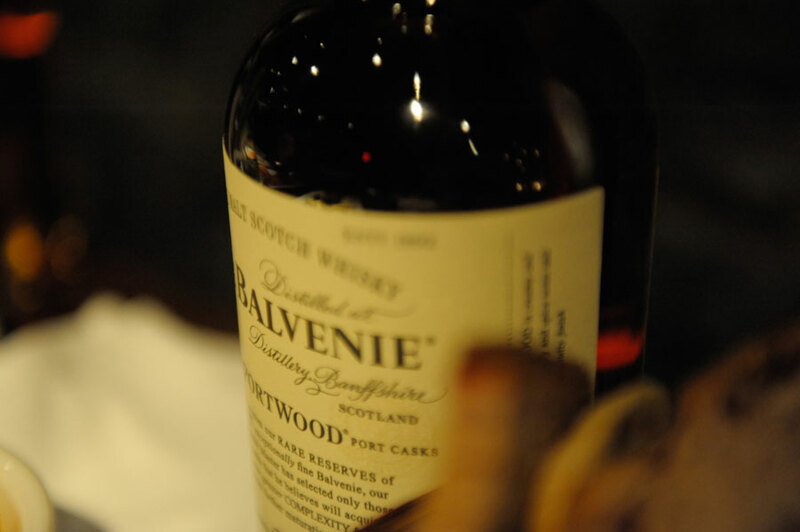 Each variety truly has its own unique nose and tastes but also shares certain common threads including honey like hints that are distinctly The Balvenie. 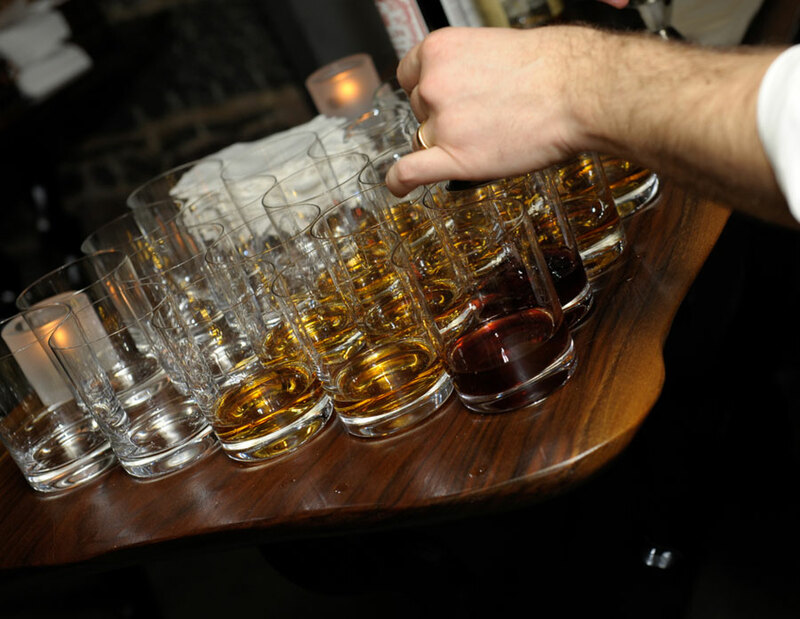 Unfortunately I didn’t see any of the more limited batches like the Madeira Cask 17-Year Old, Vintage ’78, or the 40 Year Old, but stumbling home on those cobblestones told me that I probably didn’t need it…For me it has always been their experimentations like using rum and port wine barrels, the elegantly designed corked bottle, and of course the very reasonable pricetag. 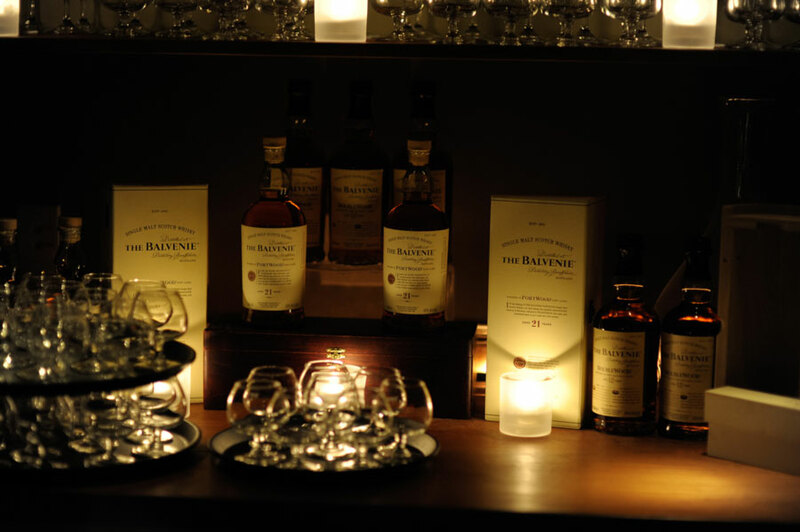 I will also add that knowing they truly are family owned — making everything themselves, including the barley and even the barrels — is not lost on me. 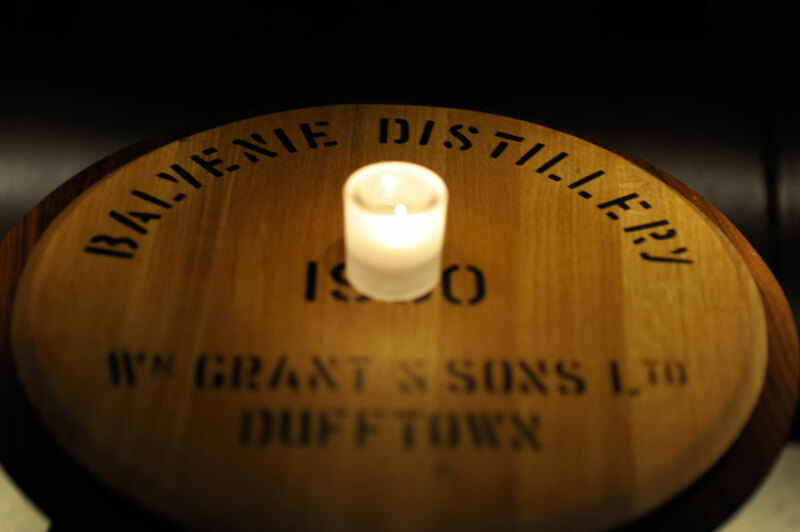 The Balvenie is known as the world’s most handcrafted Single Malt Scotch Whisky, which is why they are embarking on the Balvenie Rare Craft Roadshow – a nationwide search for the craftsmen and artisans across America who maintain a dedication to the practice and preservation of traditional crafts. 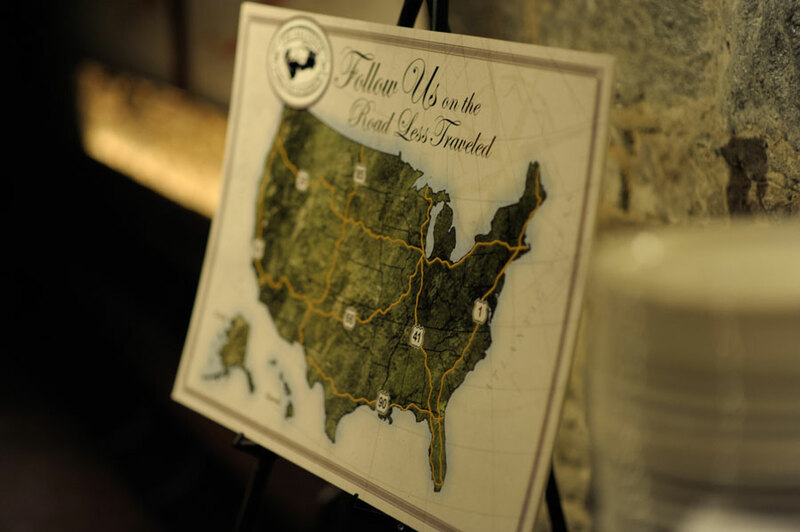 Part trans-American road trip and part voyage of discovery, The Balvenie Rare Craft Roadshow is a celebration of craftsmanship that will travel from state to state, discovering and honoring the people who share the Balvenie’s commitment to craftsmanship, documenting every step in a Web series and eventual documentary film.